Shanghai Institute of Optics and Fine Mechanics (SIOM) is one of the earliest institutes specializing in laser science and technology in China. 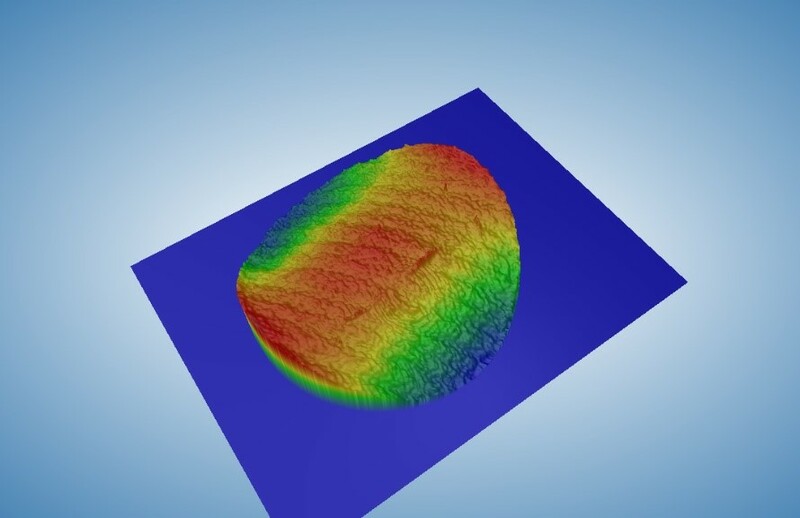 As a comprehensive high-tech institute, SIOM mainly focuses on the frontiers of modern optical and laser science, the development of large-scale laser engineering & technology, and laser & optoelectronic applications. During more than half a century, SIOM has received 46 national-level awards and more than 300 provincial-level awards for its scientific and technological contributions. 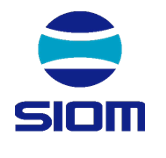 SIOM was awarded the International Cooperation Base by the Ministry of Science and Technology of China in 2007, and was named as one of the Excellence Bases in 2015. — Tangfeng, Senior Researcher in Shanghai Institute of Optics and Fine Mechanics (SIOM). Senior Researcher Tangfeng from SIOM stated that LightningChart improved their project’s 3D rendering speed and aesthetics.